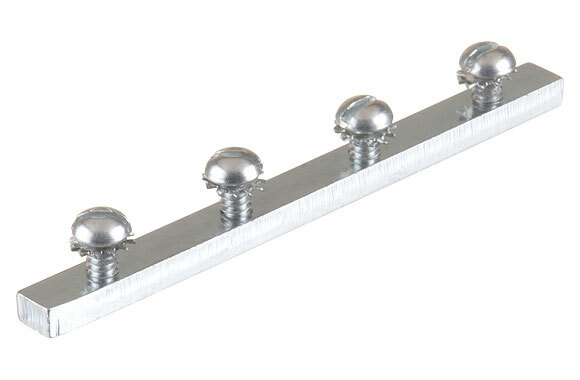 Bus bar with screws, 10 ft. 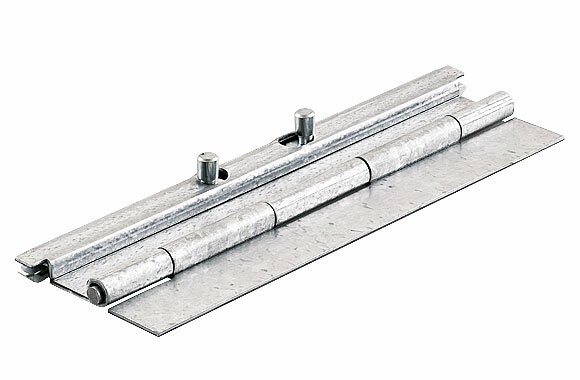 Item: Bus bar with screws, 10 ft.. For: FR100 Series (Feedrail® '100'). 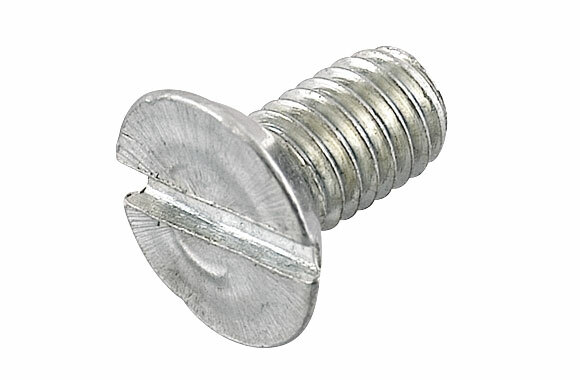 Item: Bus Bar Screw. For: FR100 Series (Feedrail® '100'). 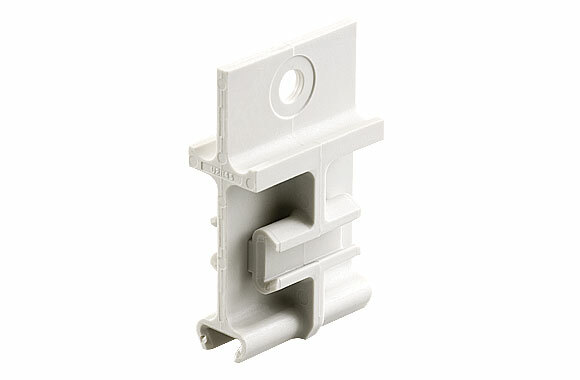 Item: Bus bar insulator for straight track. For: 100 Amp Feedrail®. 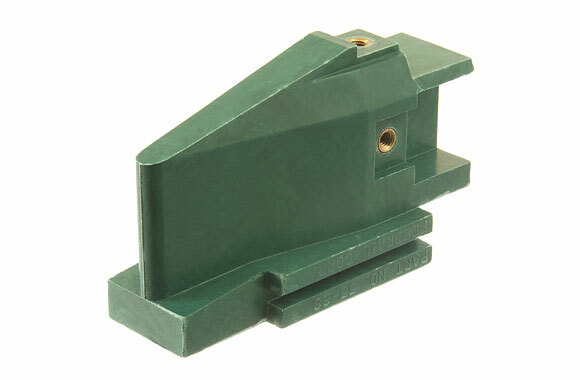 For: FR100 Series (Feedrail® '100'). 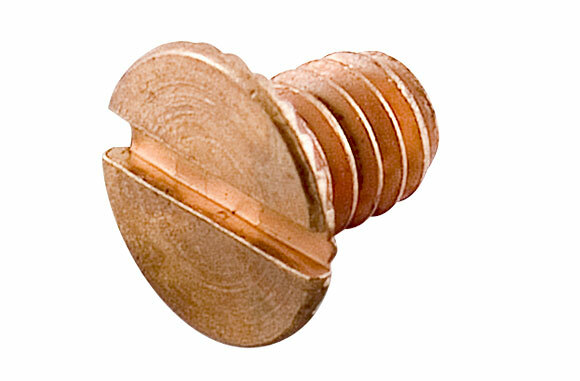 Item: Offest End Insulator. 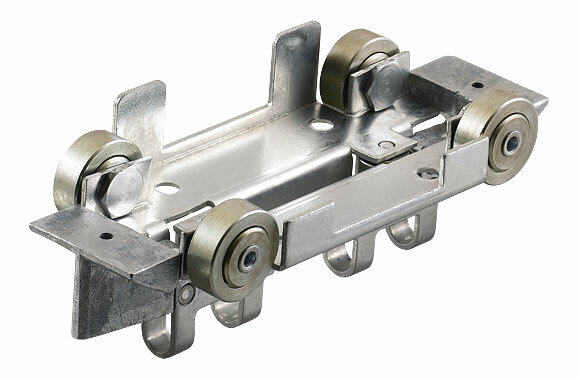 For: FR100 Series (Feedrail® '100'). 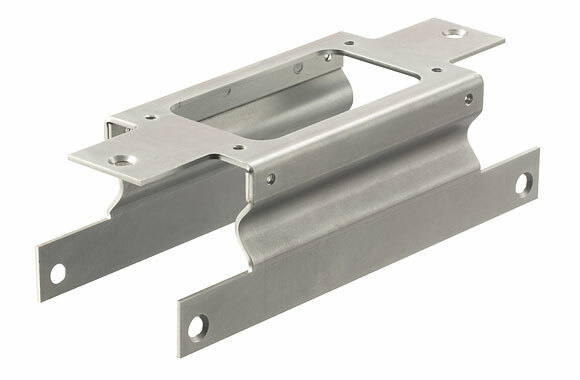 For: FR100 Series (Feedrail® '100'). 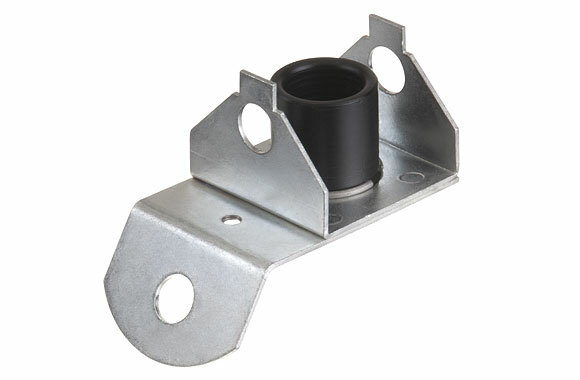 Item: Bus bar insulator with steel insert for curved track. For: 100 Amp Feedrail®. For: FR100 Series (Feedrail® '100'). Item: Bus Bar insulator for either side of doors. 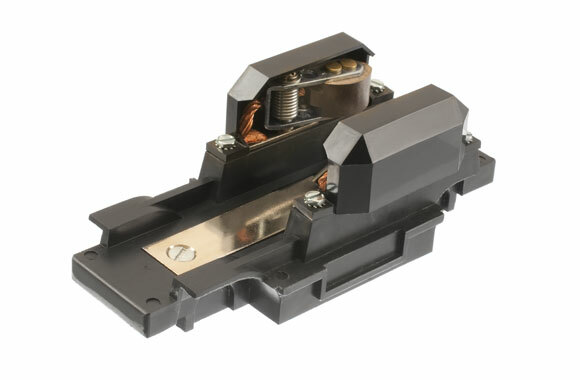 For: 100 Amp Feedrail®. For: FR100 Series (Feedrail® '100'). Item: Replacement door assembly. Note: Two required for each door section. For: FX Series (Multi-Conductor Trolley Service 4 and 5 Pole). 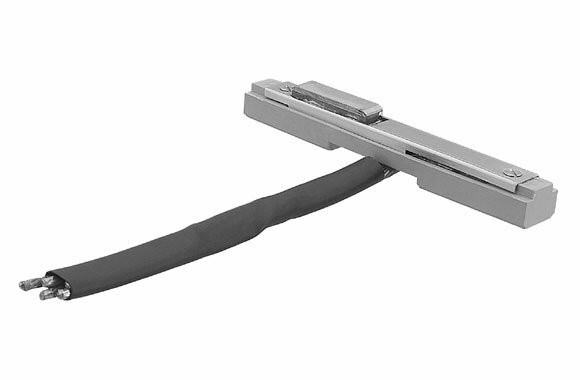 For: FR100 Series (Feedrail® '100'). Item: Sectionalizing insulator. 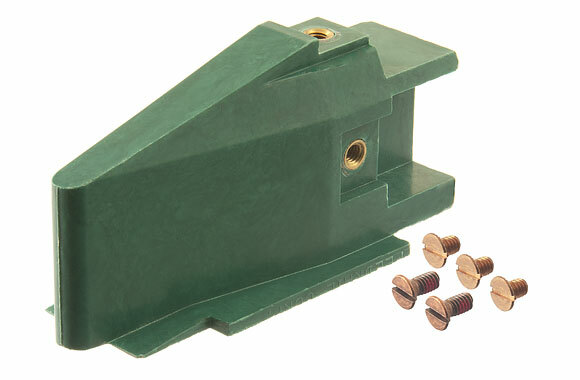 For: 100 Amp Feedrail®. 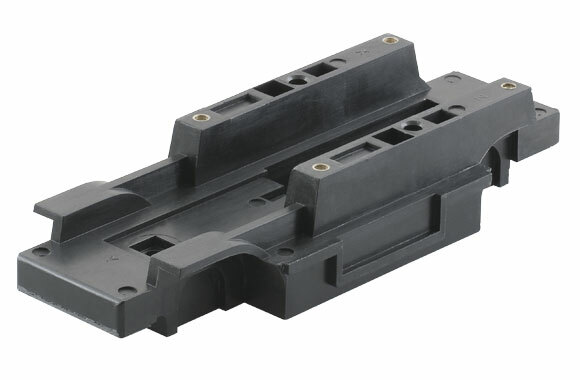 For: FR100 Series (Feedrail® '100'). 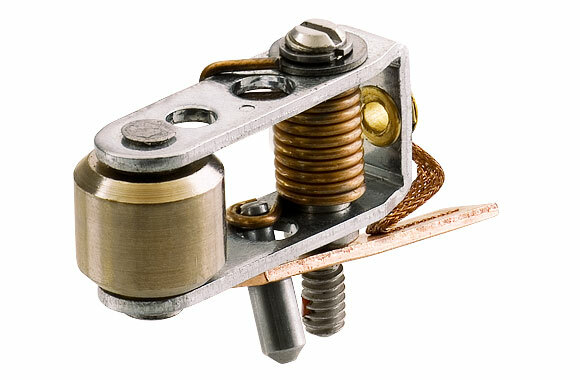 Item: Sectionalizing Insulator Full Interuptor with 12 screws. For: FR100 Series (Feedrail® '100'). Item: Nose Insulator with Screws. For: FR100 Series (Feedrail® '100'). 55-28 FR NOSE INSULATOR REPL. 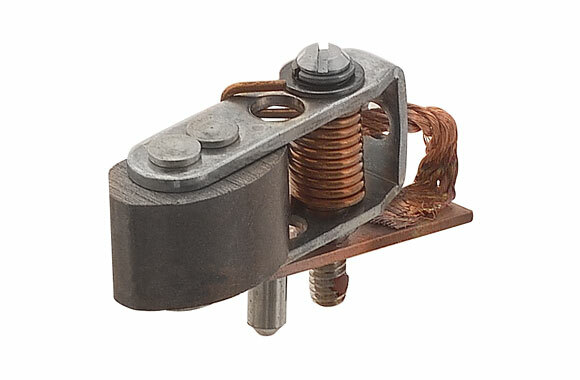 T20822 FR TRANSFER NOSE INSULATOR RPL. 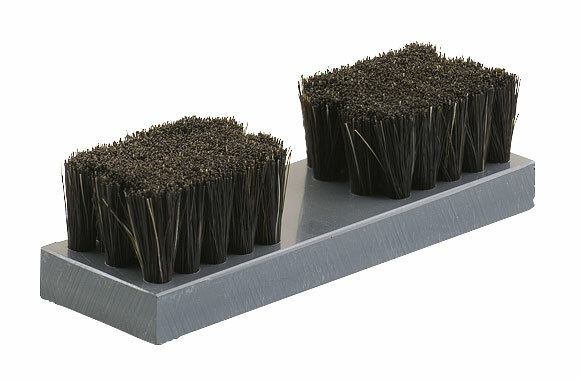 Item: Dust remover bristle brush (1-pole). For: FR100 Series (Feedrail® '100'). 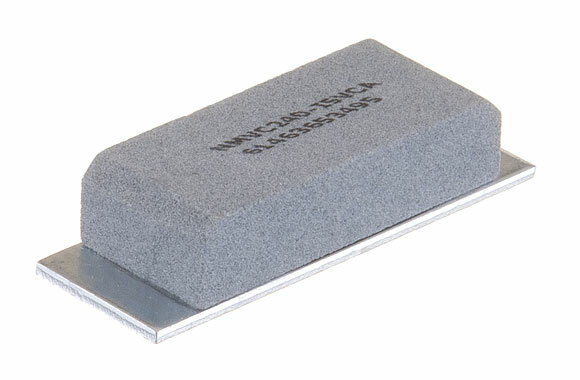 Item: Cleaner stone assembly (1-pole). For: FR100 Series (Feedrail® '100'). Item: 3 pole trolley body assembly with roller contacts. For: FR100 Series (Feedrail® '100'). Amps: 20. Poles: 3. Item: "X' roller contact assembly (outside). For: FR100 Series (Feedrail® '100'). Amps: 20. 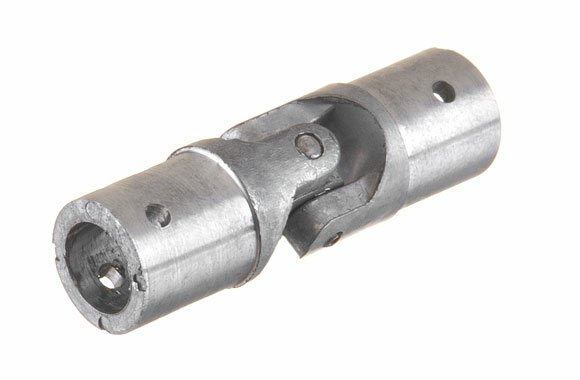 Item: "Y" roller contact assembly (center). 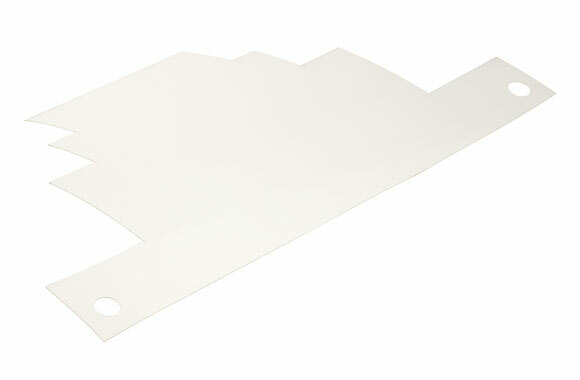 For: FR100 Series (Feedrail® '100'). 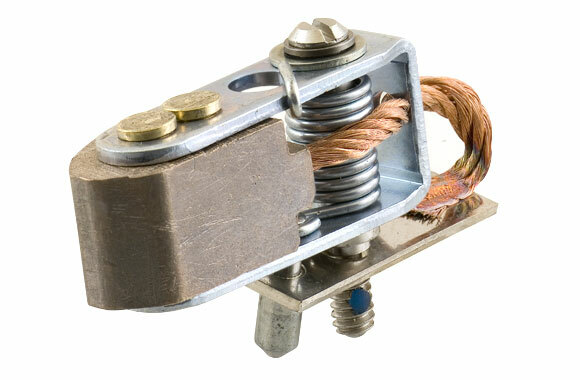 Item: "Z" roller contact assembly (outside). For: FR100 Series (Feedrail® '100'). Amps: 20. 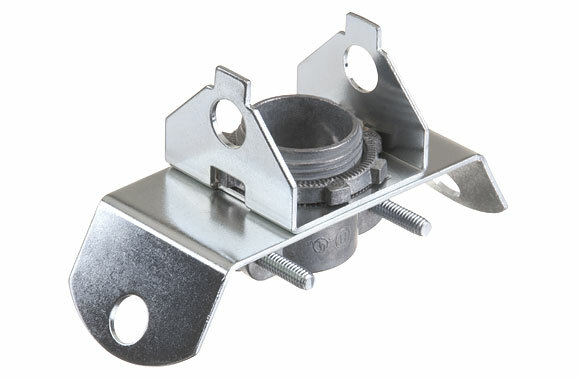 Item: Contact Cap with Screws. For: FR100 Series (Feedrail® '100'). Item: 3 pole trolley assembly with copper graphite brush contacts. For: FR100 Series (Feedrail® '100'). Amps: 30. Poles: 3. 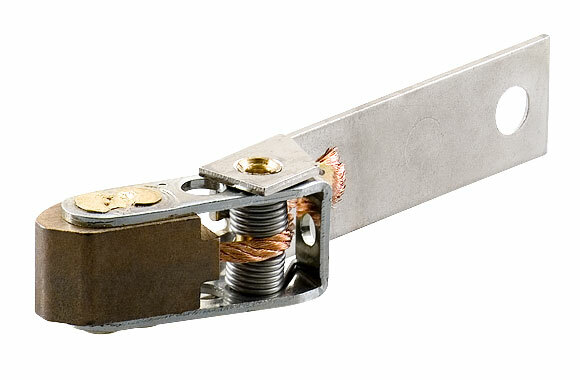 Item: "X' copper graphite brush contact assembly, outside. For: FR100 Series (Feedrail® '100'). Amps: 30. 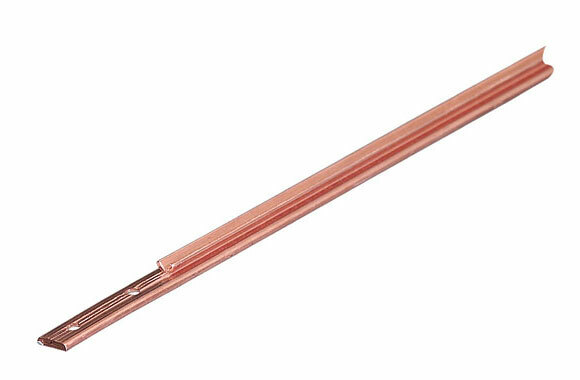 Item: "Y' copper graphite brush contact assembly, outside. 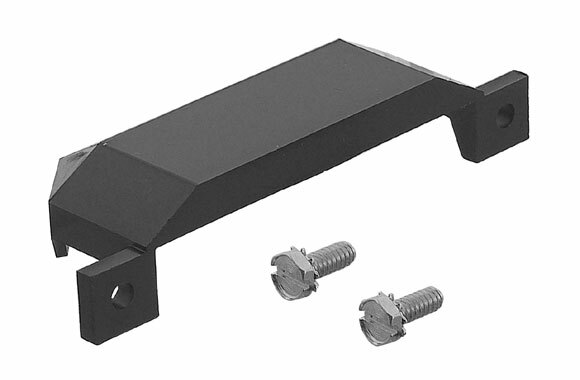 For: FR100 Series (Feedrail® '100'). Amps: 30. 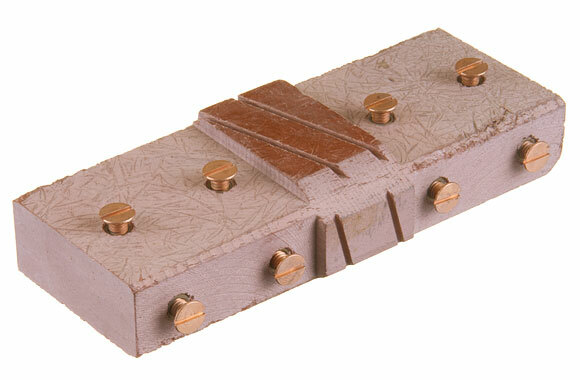 Item: "Z' copper graphite brush contact assembly, outside. 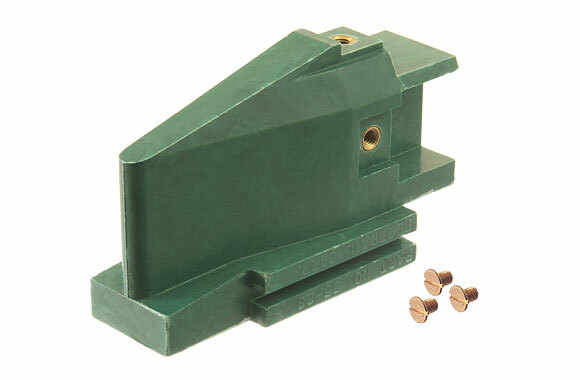 For: FR100 Series (Feedrail® '100'). Amps: 30. Item: Chassis assembly. For: FR100 Series (Feedrail® '100'). Item: Chassis assembly, transfer type. For: FR100 Series (Feedrail® '100'). Item: Trolley Body Only with Inserts. 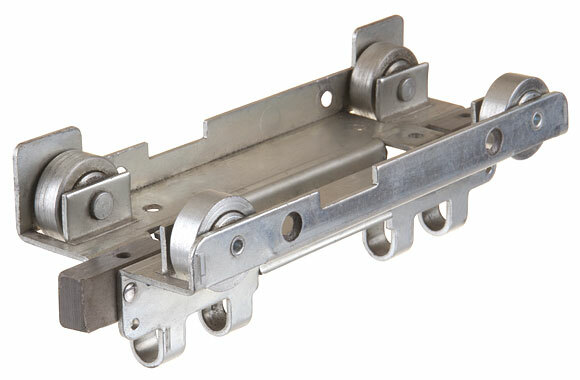 For: FR100 Series (Feedrail® '100'). 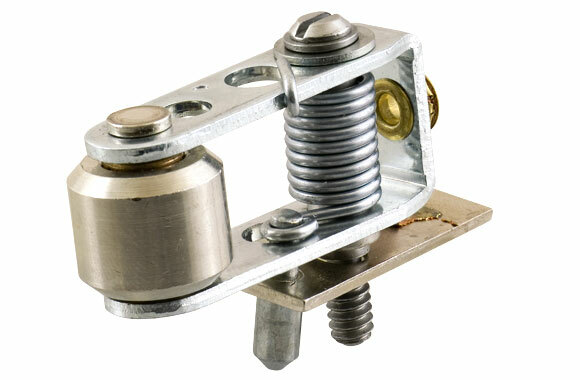 Item: Trolley Body Body Mounting Screw. For: FR100 Series (Feedrail® '100'). Item: Insulating liner. For: FR100 Series (Feedrail® '100'). Item: Undercarriage wheel assembly. For: FR100 Series (Feedrail® '100'). For: FM Series (Multi-Conductor Trolley Service 2,3 and 4 pole). For: FX Series (Multi-Conductor Trolley Service 4 and 5 Pole). 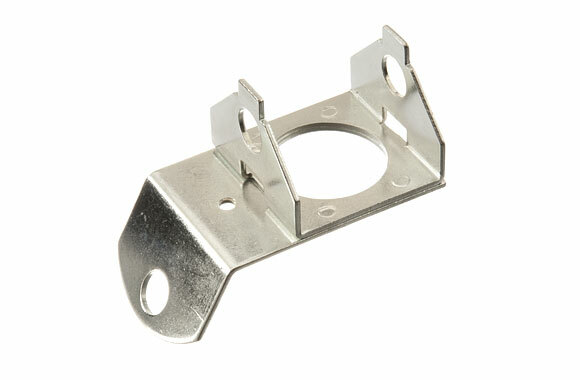 Item: Single trolly bracket, 1-1/16" hole. For: FR100 Series (Feedrail® '100'). For: FM Series (Multi-Conductor Trolley Service 2,3 and 4 pole). For: FX Series (Multi-Conductor Trolley Service 4 and 5 Pole). 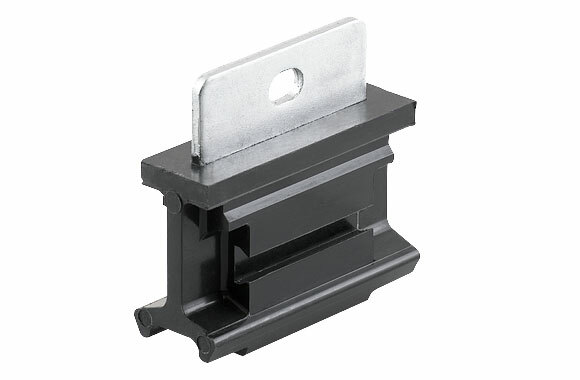 Item: Single trolly bracket and cable clamp assembly with lug. For: FR100 Series (Feedrail® '100'). For: FM Series (Multi-Conductor Trolley Service 2,3 and 4 pole). For: FX Series (Multi-Conductor Trolley Service 4 and 5 Pole). 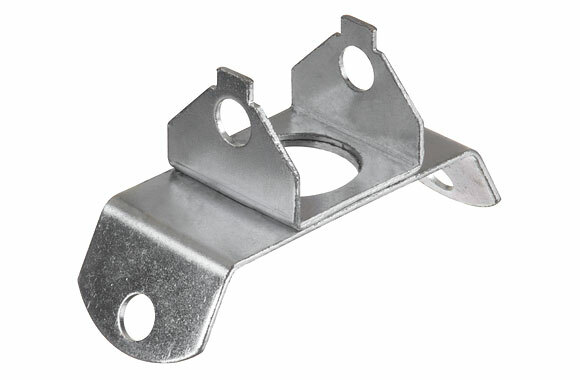 Item: Duplex trolley bracket, 7/8" dia. hole. For: FR100 Series (Feedrail® '100'). 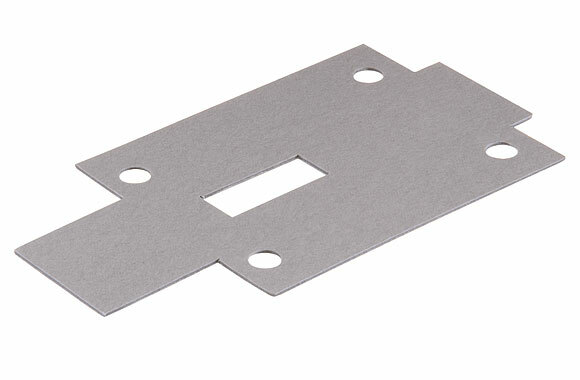 T09936 20-75 D-TYPE TROLLEY BRACKET 1-1/16" DIA. 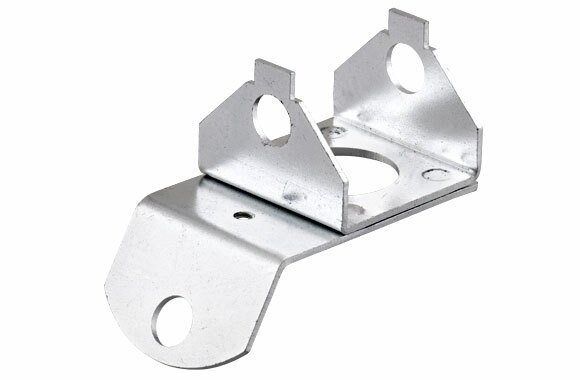 Item: Duplex Trolley Bracket, 1/16" dia. hole. For: FR100 Series (Feedrail® '100'). 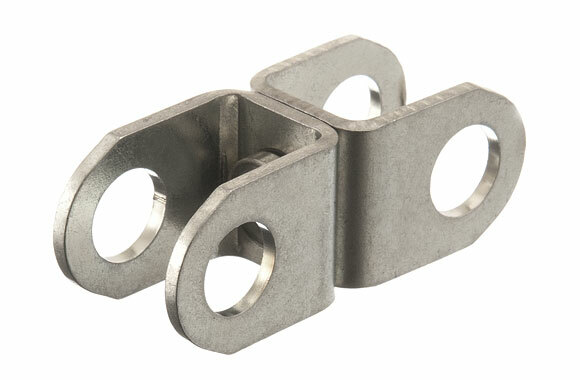 Item: Duplex trolley bracket and bushing assembly. For: FR100 Series (Feedrail® '100'). For: FM Series (Multi-Conductor Trolley Service 2,3 and 4 pole). For: FX Series (Multi-Conductor Trolley Service 4 and 5 Pole). 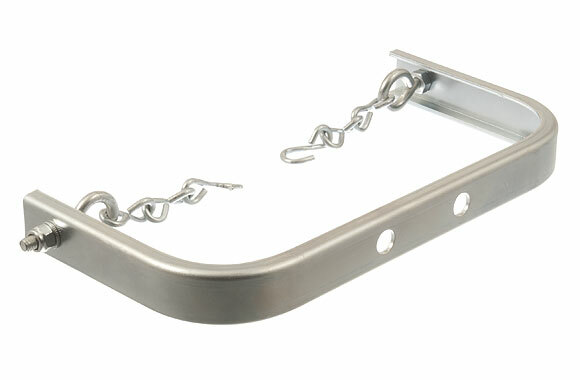 Item: Pulling bracket for cabinet type trolleys with chains. For: FR100 Series (Feedrail® '100'). For: FM Series (Multi-Conductor Trolley Service 2,3 and 4 pole). For: FX Series (Multi-Conductor Trolley Service 4 and 5 Pole). 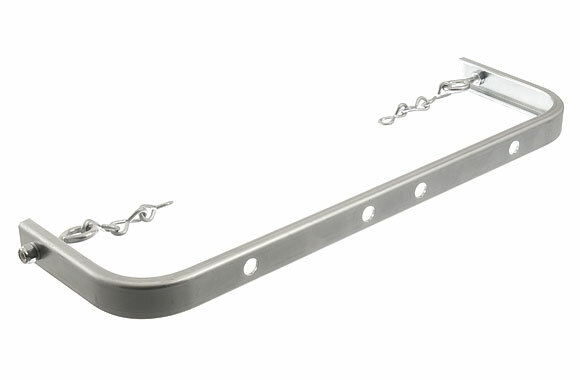 Item: Pulling Bracket for Non-Cabinet Type Trolley with Chains. For: FR100 Series (Feedrail® '100'). For: FM Series (Multi-Conductor Trolley Service 2,3 and 4 pole). For: FX Series (Multi-Conductor Trolley Service 4 and 5 Pole). 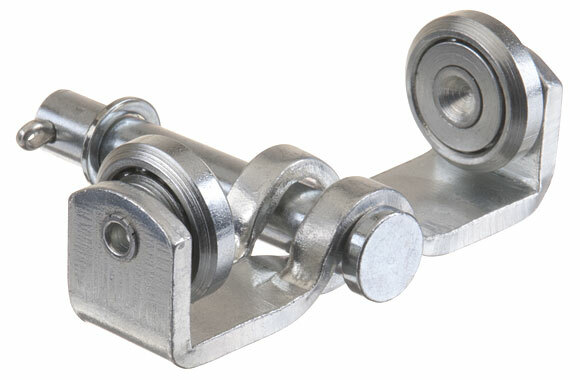 Item: Universal joint assembly for duplex trolleys. For: FR100 Series (Feedrail® '100'). Item: Swivel joint assembly (for crane & hoisy and transfer type duplex trolleys). 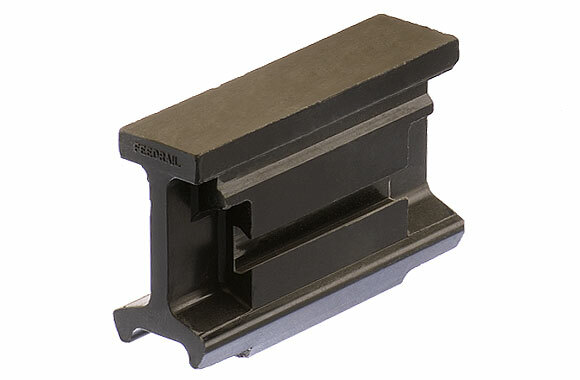 For: FR100 Series (Feedrail® '100'). Item: "X" silver tungsten brush contact assembly. For: FR100 Series (Feedrail® '100'). Amps: 100. 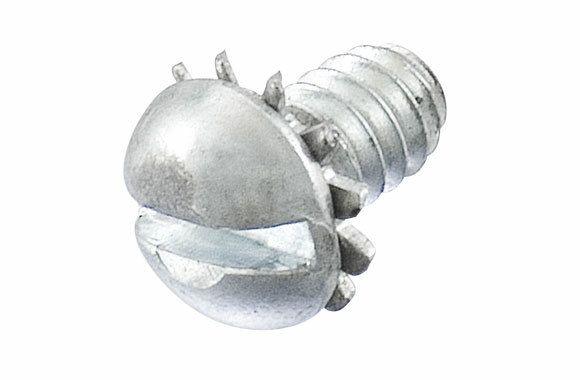 Item: "Y" silver tungsten brush contact assembly. For: FR100 Series (Feedrail® '100'). Amps: 100. Item: "Z" silver tungsten brush contact assembly. 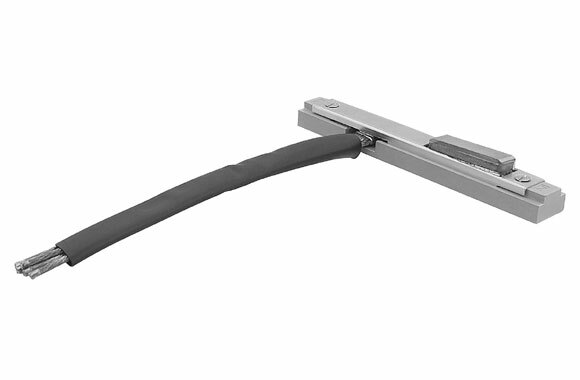 For: FR100 Series (Feedrail® '100'). Amps: 100. Item: Chassis Adapter. 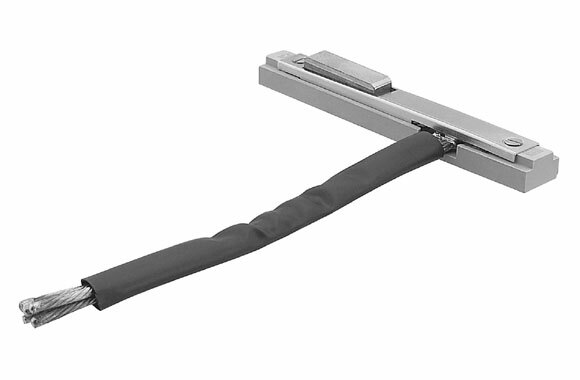 For: FR100 Series (Feedrail® '100'). Item: Chassis Liner. 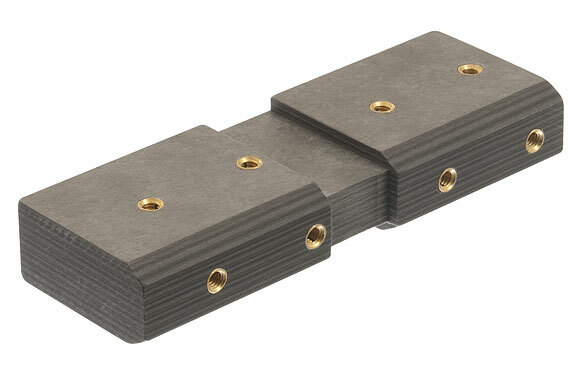 For: FR100 Series (Feedrail® '100').